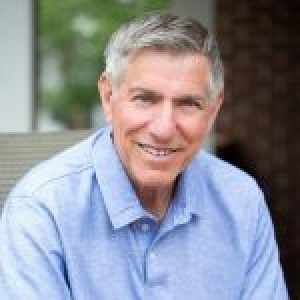 The “Does it work” question indicates that despite the passage of several decades and millions of Lasik procedures performed around the world, there are still misconceptions and misinformation about this amazing accomplishment of medical science. So, let’s handle a few of them. Fact: People come to us who can barely see without corrective lenses, and walk away shockingly pleased with better than 20-20 vision. 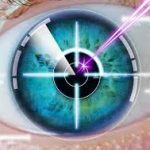 With innovations like Wavefront and Topographic lasers, Lasik has become the safest and most accurate surgery in all of medicine, producing extraordinary outcomes. Fact: Lasik affects only the cornea, the front surface of the eye. Serious complications are rare, and no one has ever gone blind from Lasik! Fact: Modern day lasers can correct all common refractive errors. For people with extreme vision issues, other surgeries can often correct the problem. Some 98% of all people who seek the surgery are viable candidates. Myth: Although poor outcomes from Lasik are rare, they also can’t be fixed. Myth: A successful Lasik surgery means I’ll never again need glasses or contacts. Fact: Lasik patients may need reading glasses by around their mid-40’s because Lasik doesn’t prevent the progression of normal changes in eyes. At that point, there are options to correct that problem, such as Monovision. Admittedly, the concept of having elective eye surgery is a big hurdle for many people. 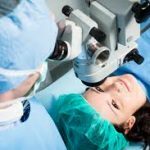 The irony is that unlike knee surgery or so many others that are many times more severe, painful and may induce poor outcomes, Lasik is one of the safest and with the shortest recovery time. It’s your decision to enjoy a life free of glasses, contacts and the mediocre vision associated with those ancient technologies. As you think it over, don’t be turned away by any of the myths about Lasik and its remarkable life-changing results!